With products in over 50 million US homes, and in retail stores in over 70 countries, iHome is already a well-loved consumer electronics brand. Their strategic investment in an the Internet of Things, with EVRYTHNG’s IoT platform behind it, says volumes about their innovative approach and commitment to staying at the cutting edge of the smart home market. With millions of units in homes around the world, the iHome team knew that scalability and reliability would be critical to their success. When a consumer interacts with a plug, they need an instant response, no matter how other consumers are using their products at the same time. In a world where consumers already use a broad range of products and apps in their digital lives, iHome understood that it was important for their smart products to interact with as many of these as possible, now and in the future. They needed to find an IoT platform built on Web standards with REST APIs to deliver this interoperability out of the box. We’re excited about working with iHome to realise their innovative vision of smart consumer electronics products. 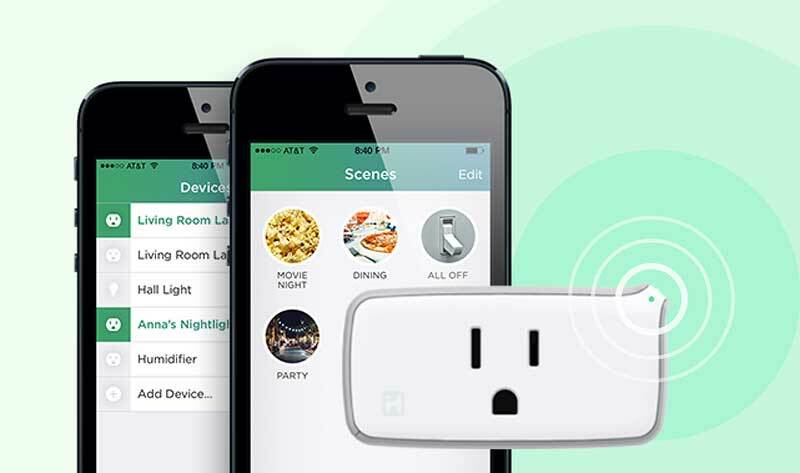 With the iSP5 SmartPlug already available for pre-order on iHome.com and the iHome app available on iTunes, we can’t wait to start using it in the office!